Join Primary School families and teachers on Friday, August 21 from 5:00 – 6:00 p.m. for an Ice Cream Social to celebrate the new school year. Whether you’re brand new or a returning family, come enjoy delicious ice cream and great company. RSVP required by Friday, August 14, 2015, to [email protected] or at prairieschool.com/icecreamrsvp. 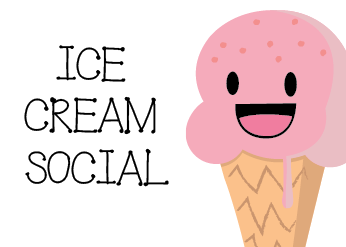 The 2015/16 Ice Cream Social is sponsored by The Prairie School P.O.P. Parent Community. Learn more about P.O.P. at https://www.prairieschool.com/support-us/volunteer/. This entry was posted in All News, All School, Primary School, Upcoming Events by Communications Department. Bookmark the permalink.